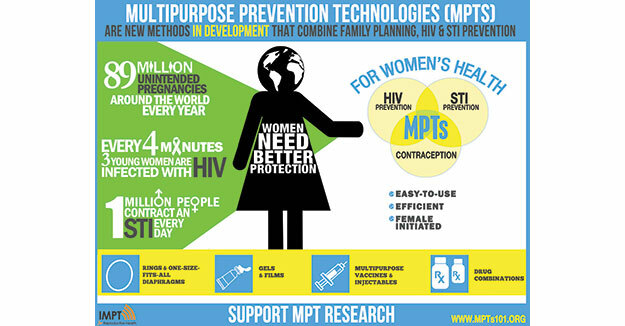 CAMI Health encourages you to share this infographic and join the discussion about the need for improved and comprehensive prevention methods for women! Please use the embed code below to easily share this info graphic on your blog. Guttmacher Institute. 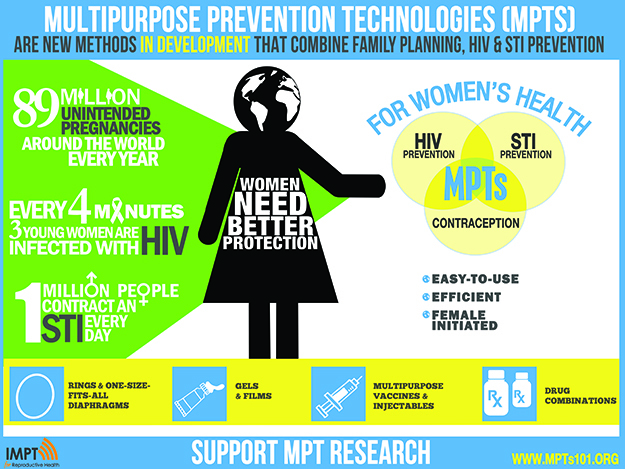 Adding It Up: Investing in Contraception and Maternal and Newborn Health, 2017. Factsheet. Updated December 2017. UNAIDS. Every minute, a young woman is newly infected with HIV. Infographic. 2012.
WHO. Fact Sheet No 110. Sexually transmitted infections (STIs). Updated August 2016.